Our training courses are run by experienced and world-class coaches who’s priority is to ensure you develop as much as possible across the two days, and are given plenty of tools and techniques to develop far beyond the course. 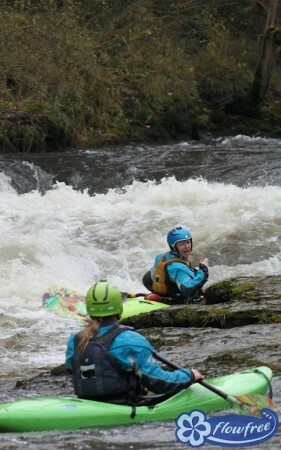 We will not only show you tactics and techniques for safe group management & leadership, but we’ll also help you to improve your personal paddling skills, whatever level you are at. 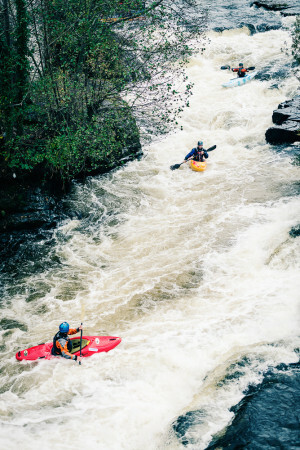 You will leave the course with a personalised action plan to help you to become a better paddler and leader within the white water environment. 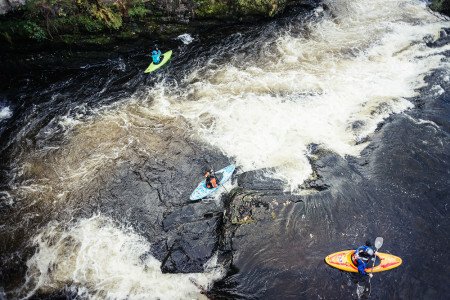 We will give you some top tips for assessment preparation, including how to deal with the pressure of assessment, though our ethos lies in developing better paddlers – not just people who can tick boxes! Our assessments are structured, fair and relaxed. We want you to feel comfortable so that we can see you performing as if it’s just another day on the river. There are no attempts to catch you out. Just a fair assessment in environments suitable to test your suitability for the award – i.e. grade 2 rivers with some elements of grade 3. We provide you with plenty of information leading up to the assessment about what to expect to help you prepare. Then, whatever the outcome of the assessment, we will ensure you leave with plenty of constructive feedback and a positive action plan to develop your skills further and an open door for further support. If you want to know more about what is covered at 4 star, please see the BCU Syllabus, Training & Assessment notes. 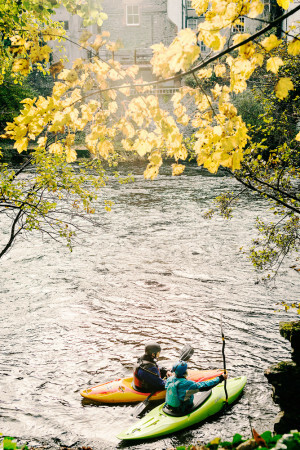 including all British Canoeing fees (no hidden fees). You must be registered with British Canoeing for this award before coming on the assessment. Please drop us an email for more info or complete the online booking form along with sending payment to get booked on. We can arrange further dates on request (especially for groups), so please let us know if you are looking for a course at a specific time.